Why waste 12-15 minutes baking cookies when you can just eat the dough immediately? I will never know. 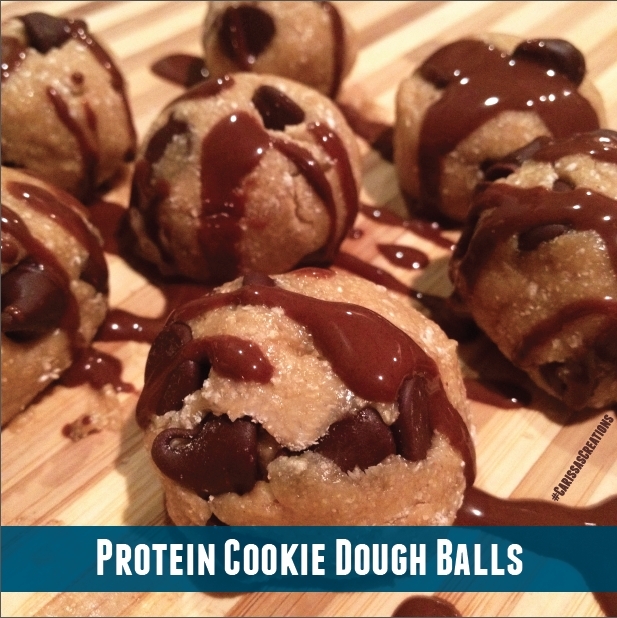 Here is a super easy recipe for cookie dough that will be ready to devour in seconds! Mix all ingredients together then form into balls. Drizzle with melted chocolate if desired. Thatâ€™s it!